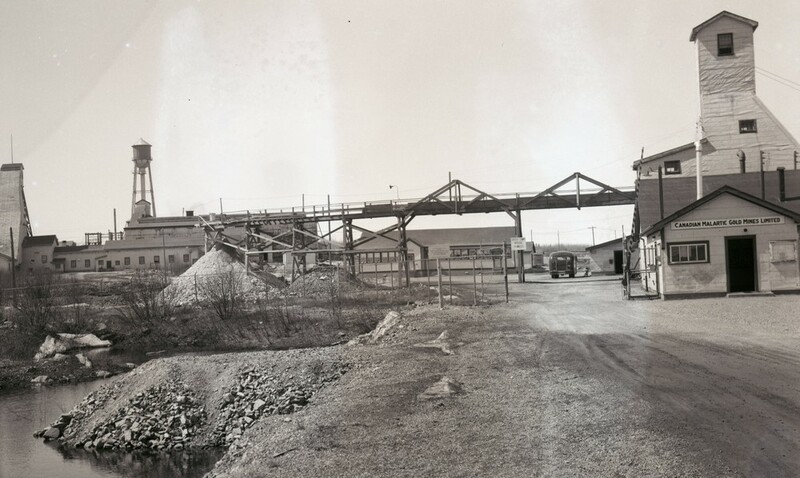 In 1934, the price of gold rose dramatically from $20 to $35 per ounce. 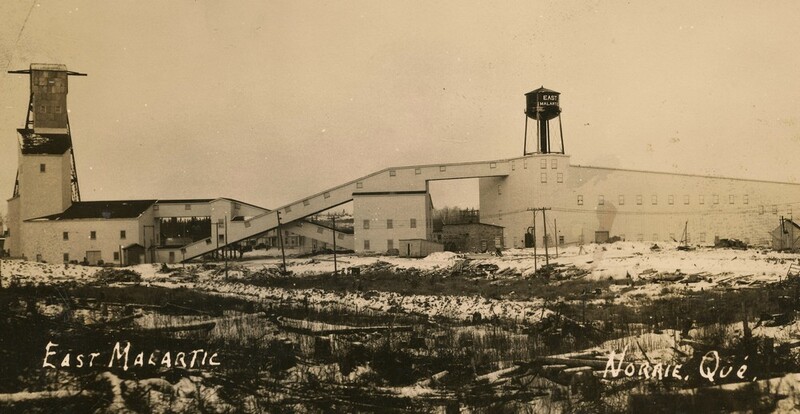 As a result the gold rush found its way to Abitibi-Témiscamingue. 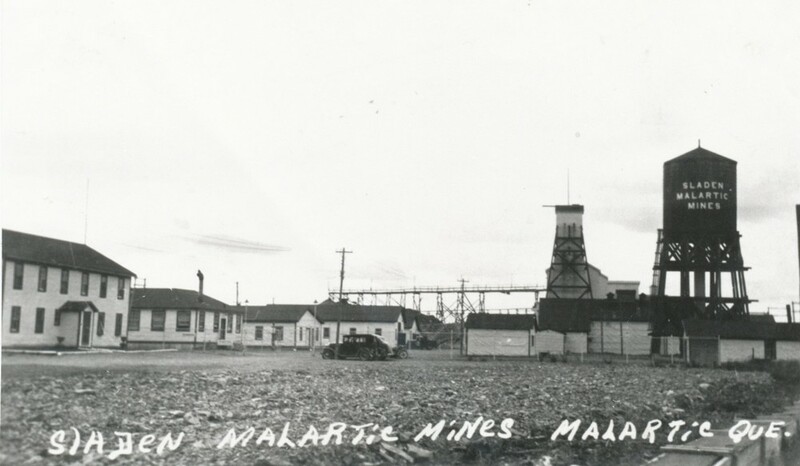 Within five years, about 20 gold mines went into operation in the region. 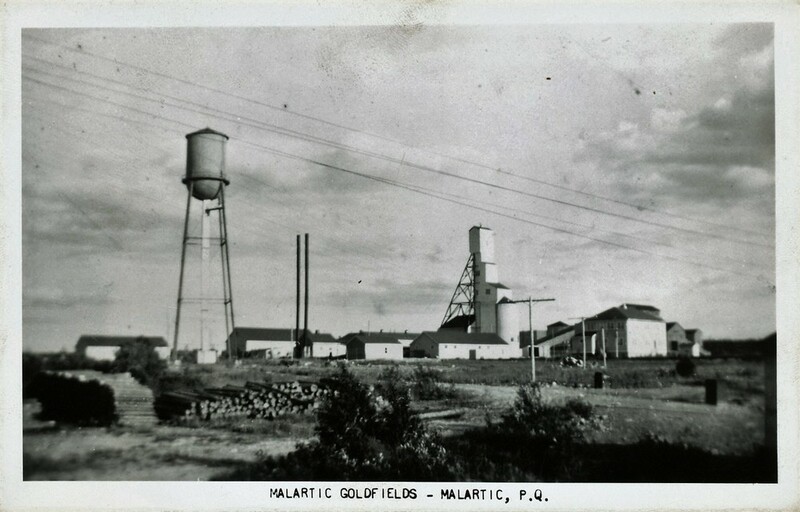 The town of Malartic was founded in 1939 and soon became hallmark of gold production in the region.